At Ohio Industrial Sales Inc., we’re branding new technology in insulation design and fabrications. We have the newest, most effective concepts for your needs. 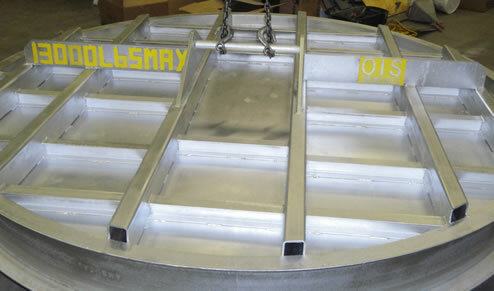 By leading the latest innovations in the refractory industry, we can provide our customers with the most recent developments and installation techniques. Our brand of approval is a commitment to service and the highest quality of workmanship.